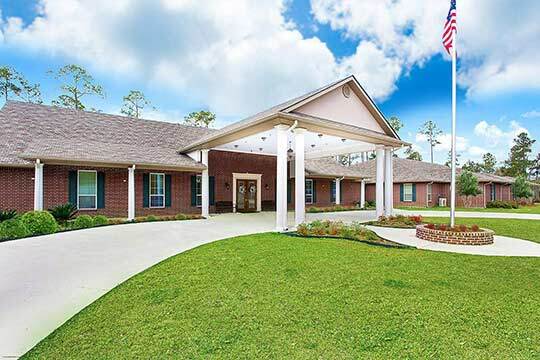 We warmly welcome you to Summerfield Senior Living Community ''A 55 and Older Senior Living Community,'' located in beautiful Hammond, Louisiana. We are Hammond’s newest senior living community. With retirement living at Summerfield, you will experience a new season of living, with all the cooking, cleaning, and maintenance provided. Scheduled transportation for doctor visits, shopping and various outings are at your fingertips. Our delicious home-cooked cuisine is prepared and served to you restaurant-style in our gracious dining rooms. Our Life Enrichment program will keep you busy with an exercise program, shopping, parties, entertainment, and local attractions. Enjoy ten acres of beautifully landscaped grounds featuring gazebos, porches, and fountains with inviting courtyards and patios. Take a leisurely stroll on our paved walking path around our pond. 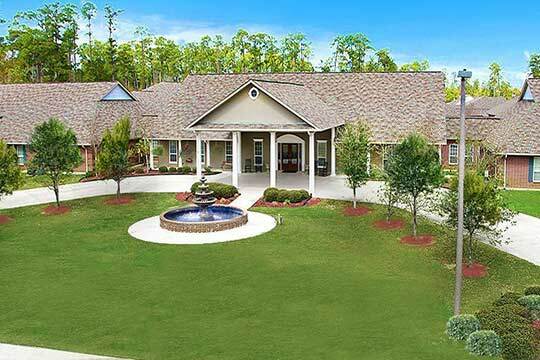 When the need arises, Summerfield Senior Living Community also offers assisted living. Assisted living care is a lifestyle choice that allows you to maintain your independence and continue the activities of daily life with a helping hand from our well-trained, caring staff assisting for day-to-day personal care needs. For those living with Alzheimer's disease, dementia, and other forms of memory loss, we have a dedicated memory care wing that will provide a safe, comfortable, and secure environment. Our staff is trained to value each resident and to recognize his/her different likes and needs. 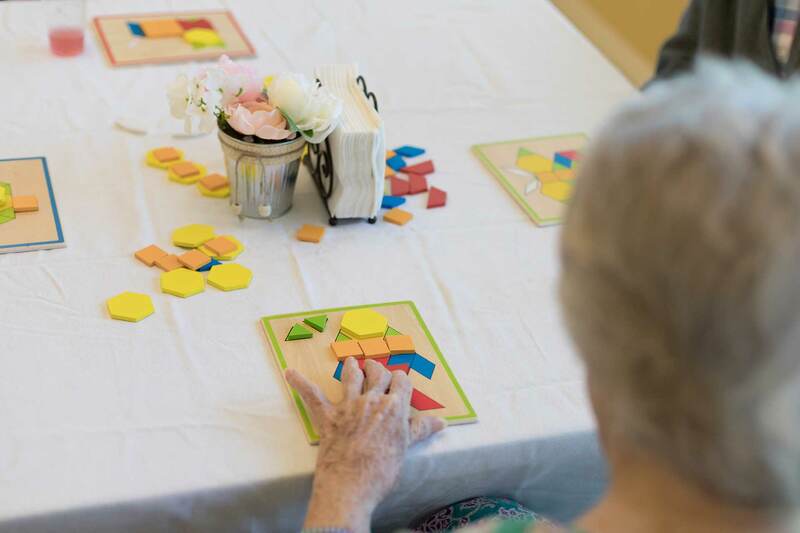 We know that memory loss affects everyone differently, there­fore we engage our residents on an individual basis in an effort to provide the best possible results. 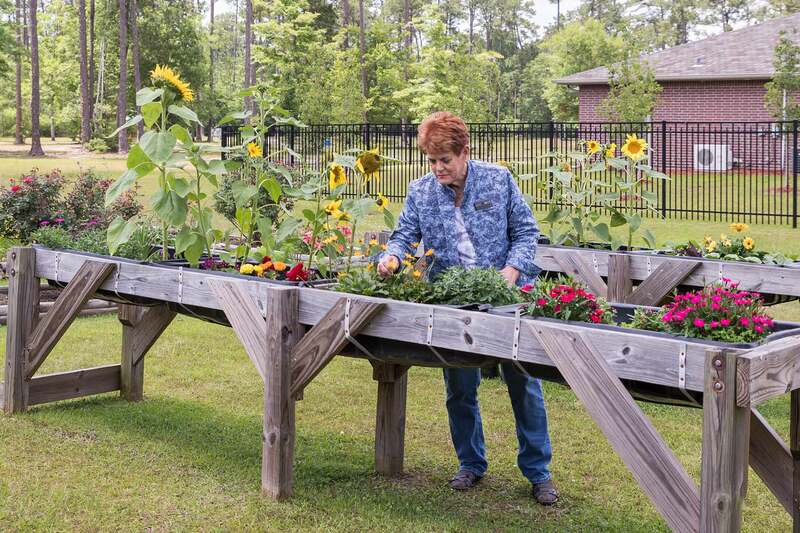 Summerfield Senior Living of Hammond, Louisiana offers opportunities to grow and enrich your life through a host of social events, educational programs, organized activities, entertainment and just plain spur-of-the moment fun. Our independent living and senior living apartments are spacious and welcoming whether you are in a studio, one, or two bedroom. You will feel comfortable controlling your own heat and air conditioning, having your own private mailbox, and knowing we have staff in the community around the clock. Ample complimentary parking is close to your apartment. So what are you waiting for? Whether you choose a spacious studio, one-bedroom, or two-bedroom suite, you will love the amenity-rich details. Home-cooked meals served restaurant-style in our lovely dining room with the option for pick up or room delivery. Planned activities plus transportation to local social events and outings. 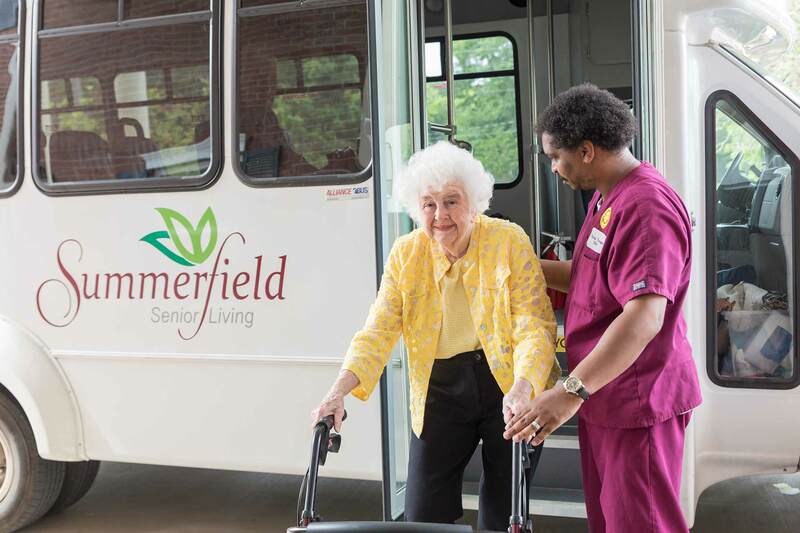 At Summerfield, our caring and well-trained staff is here for you, 24-hours a day, 7 days a week, including 2 LPN’s. We host exercise classes in our studio and you will love our beautiful landscaped park-like setting for walking. An emergency call system is available in each apartment suite. Each of our apartment suites have their own thermostats which allow you to make it as warm or cool as you wish. Our housekeeping services include laundering of sheets and towels on a weekly basis. We also have centrally located laundry rooms for residents use. We encourage you to enjoy our free WI-FI services available throughout the Community. Each apartment suite is provided with cable connections in both the living room and bedroom. We also include Electric and Water Utilities at no additional price. We have a beauty/barber shop conveniently located within our Community. We welcome pets under 25 lbs, and have a dog park located within the courtyard of our Community. 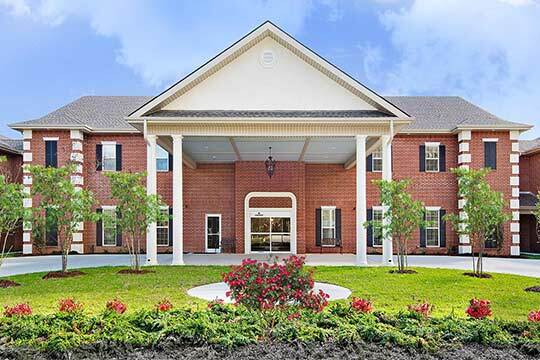 Take a tour of our Hammond Senior & Assisted Living community!  Meet our friendly staff, try our home cooked meals, and walk our beautiful grounds. We provide the best senior living and assisted living in Hammond, Louisiana. Don't miss out on the latest news and events about our senior & assisted living facility in Hammond Louisiana!